We offer funding for commercial cases of all sizes. Tap "Get Funding" to learn more. We offer attorneys and plaintiffs flexible, non-recourse funding for their commercial cases, highlighted by our unique ability to diversify risk across a broad investor base. 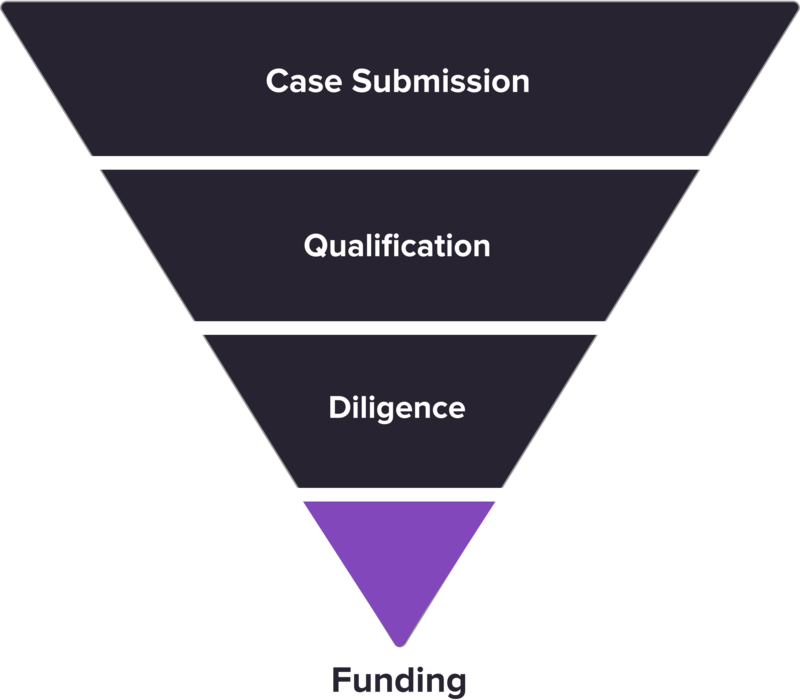 If you are a plaintiff or attorney with a commercial case and would like to explore the benefits of litigation funding, our team is ready to assist you.